The makers of TEST WORx claim that their product will improve testosterone and spur muscle cell development. They say that it is able to do this at a much faster rate than any other formula in this segment of the supplement market. Superior Labs also asserts that this supplement lessens recovery time; triggers fat burning mechanisms; and drives energy levels up. This assessment is to explore these claims and the related clinical trials. Vitamin B3, or Niacinamide, incites anti-inflammatory actions and enhances penile circulation. Two chief causes of erectile dysfunction are inflammation and poor circulation. Niacinamide also triggers testosterone manufacture and improves smooth muscle relaxation. Pyridoxal-5-phosphate, or vitamin B6, functions to provide the libido with increased testosterone. 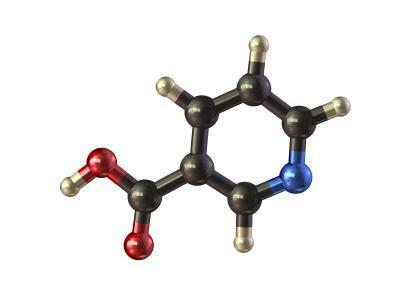 Vitamin B6, is crucial to testosterone synthesis and regulation. It is responsible for converting carbohydrates into fuel thereby energizing the body as well. Methyl-cyanocobalamin, a derivative of vitamin B12, is theorized as having amplifying effects on testosterone, shields against carcinoma, and stimulates anti-inflammatory actions. It promotes the quantity of enzymes referred to as cAMP at a cellular level. Raised levels cAMP improves rates of fat burning. 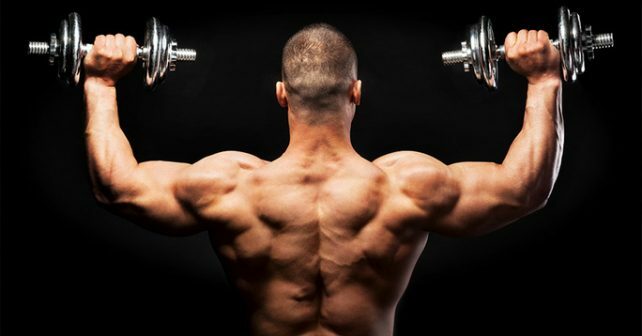 Tribulus Terrestris, also known as Goat’s-Head, has been implemented into Ayurvedic medicine for centuries due to its powerful enhancing capabilities to raise testosterone levels; intensify muscle growth; and boost strength. 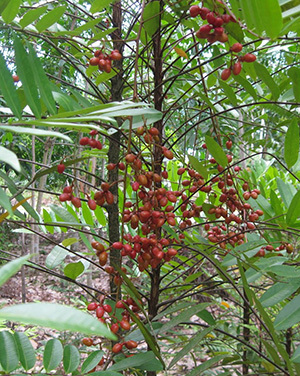 Ancient Indonesians used Eurycoma Longifolia Jack, or Tongkat Ali, to reduce the incidence of low T. It is included in modern supplement as eurypeptides and saponins to kick the production of testosterone into high gear. It manages the conversion of integral androgens like DHEA. Superior Labs tells individuals that two caplets must be taken about 15 minutes prior to having breakfast. The manufacturing plant is situated in the U.S.A.
Scientific studies have been conducted on these properties. This product has a wide selection of positive feedback. S&H is free for customers who purchase from the company webpage. This price of this formula is extreme. The users who did not see results averages around 15% or more. Rashes and nausea were two of the most common complaints. No refund policy details are on the company website. No clinical trials have been conducted on the end product. The manufacturer’s webpage and Amazon offer a 1-month supply of this formula for around $60. This is a foolish purchase choice as the number of unhappy customers is kind of high.